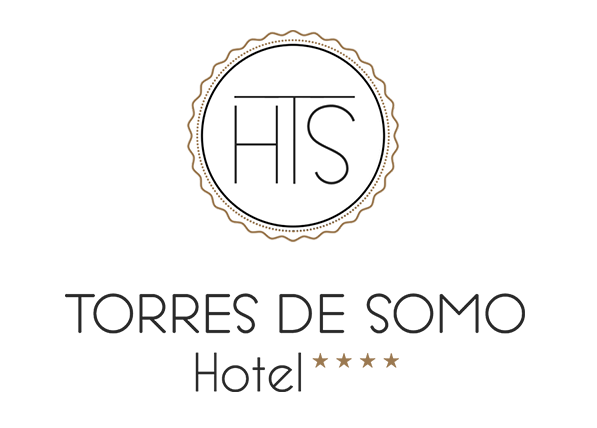 Torres de Somo Hotel, is located in a privileged environment. SOMO is a seaside village, offering a wide range of leisure and entertainment services. 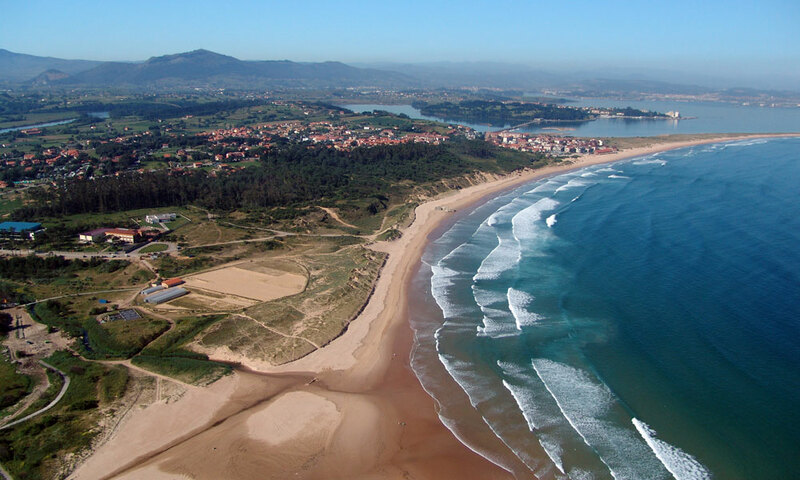 Beautiful beaches and sandy areas which can be accessed from the Hotel through a path that will lead you to a 5 km beach of fine sand which you get unbeatable views of the Bay of Santander. Do you want to know our Bay? 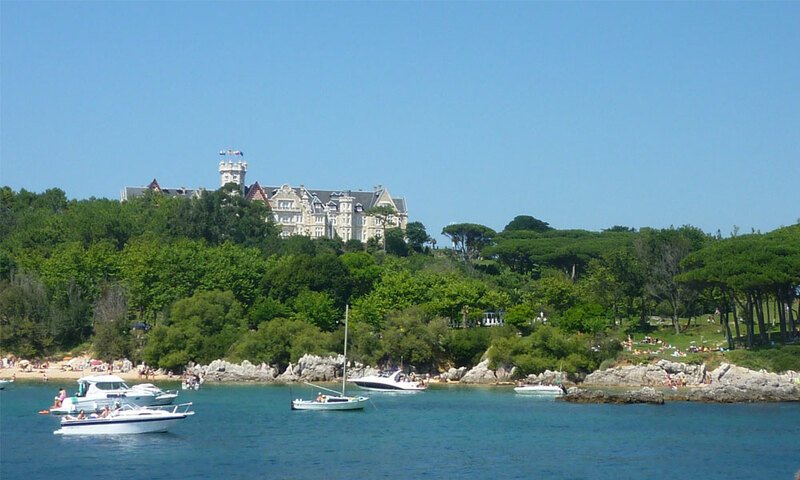 Sign to the excursion ” Visit of the whole bay ” that has exit from the pier of Santander. The ticket(bill) must be bought in Somo’s pier. 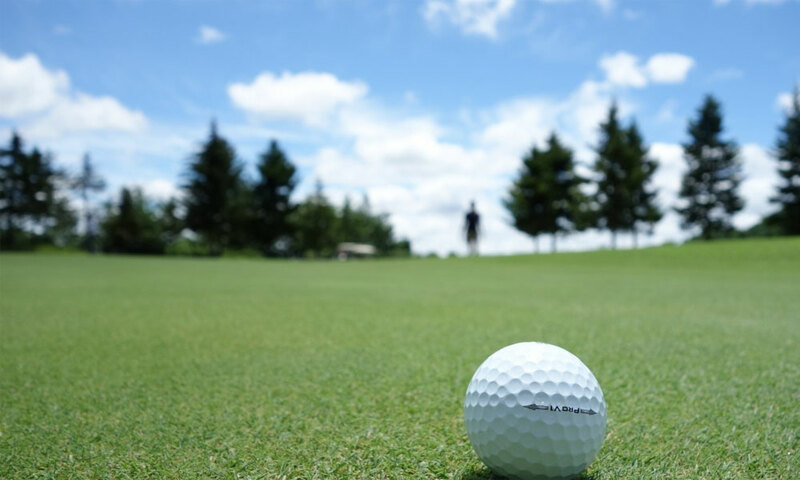 Come and enjoy the practice of golf in a quiet and comfortable way in the exclusive Real Golf de Pedreña or in the fields of Abra del Pas, Mataleñas or Santa Marina. 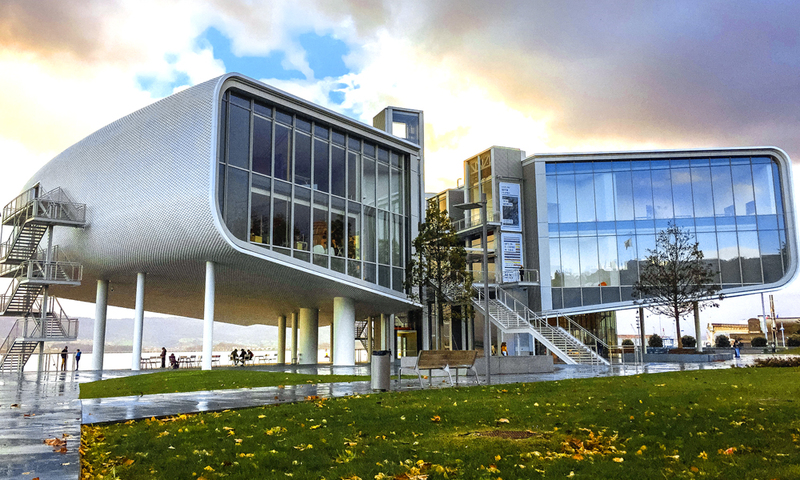 Centro Botín not only is a symbol of modernity, but also it tries to turn into a modal inside the world of the culture. An obliged visit if you come to Santander. Do you want to enjoy a morning or afternoon for a spin? 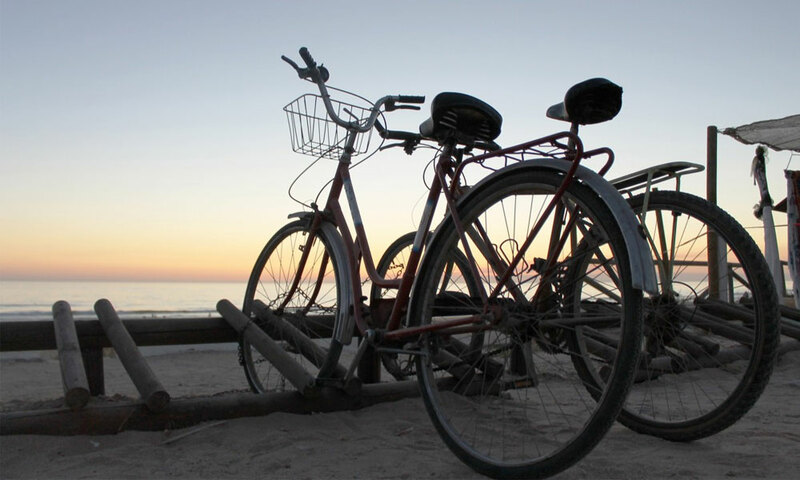 Rent a bike and discover the surrounding area from another point of view during your stay in the Hotel. 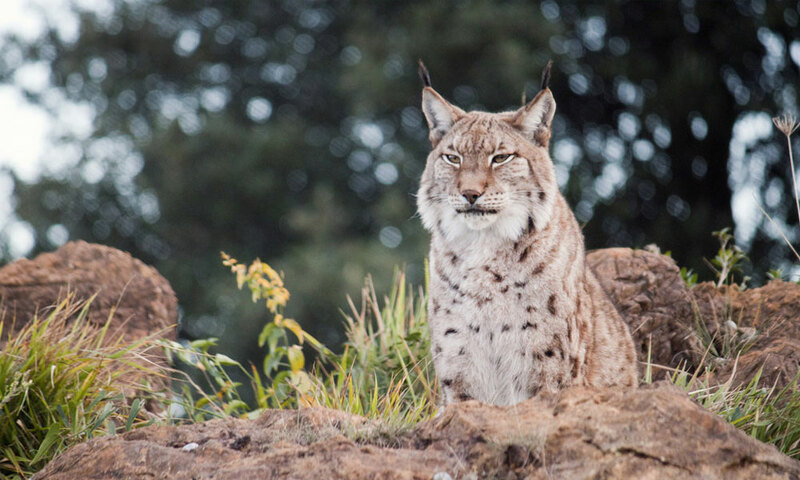 Discover Cabárceno Nature Park, a natural space in a former open-pit mining with a hundred species of animals in semi freedom. Learn to surf or practice your turns on the beach of Somo with more than 5 km of white sand and excellent waves. 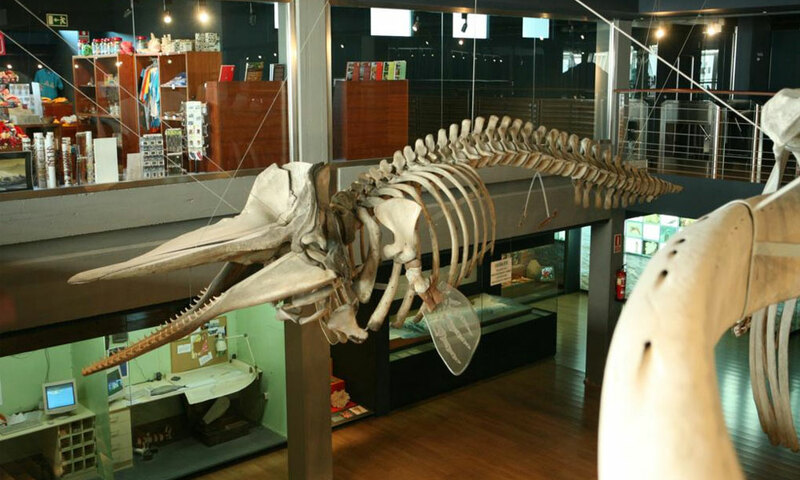 Located in the city of Santander, the Cantabrian Maritime Museum offers you to discover the history of our waters with modern aquariums of more than 3,000 square meters of exhibition space. The visitor has the opportunity to delve into the depths of the marine biology, history and technology of the Bay of Biscay.